The essence of life, for me, is Love. 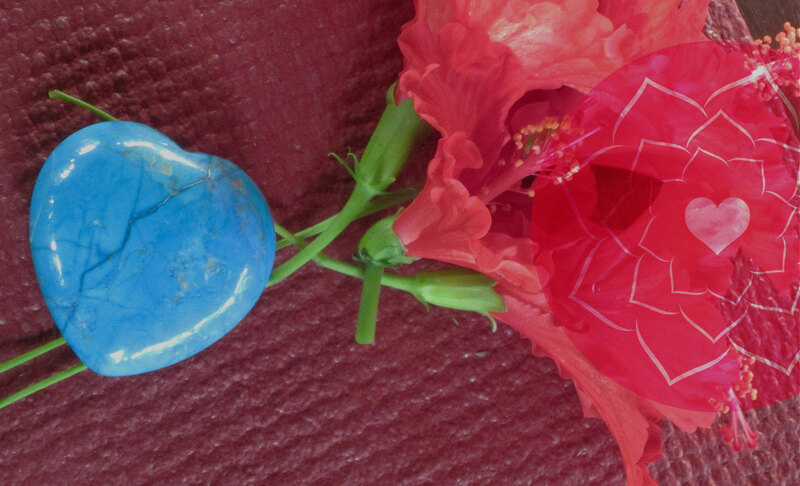 Love to celebrate and nurture the culture, climate and rhythm of the heart. It is Love that drives me. Heart of Joy began within this framework of Love. Loving what I do is as essential as breathing and what transpired a few years ago is nothing but a loving story…. A Yoga student from 12 years of age has created a life continually infused with curiosity to explore all facets of the self. Margaret brings the qualities of awareness of body, quietening of mind and calming of spirit she learned in these early years into her present day teachings and practice. An early interest in history and culture lead her to study and explore psychology, philosophy and theology. She also incorporates these into the spirit of her teachings. In 2001 a desire to deepen her personal practice and experience of Yoga ultimately led to a call to teach. A call she answered. 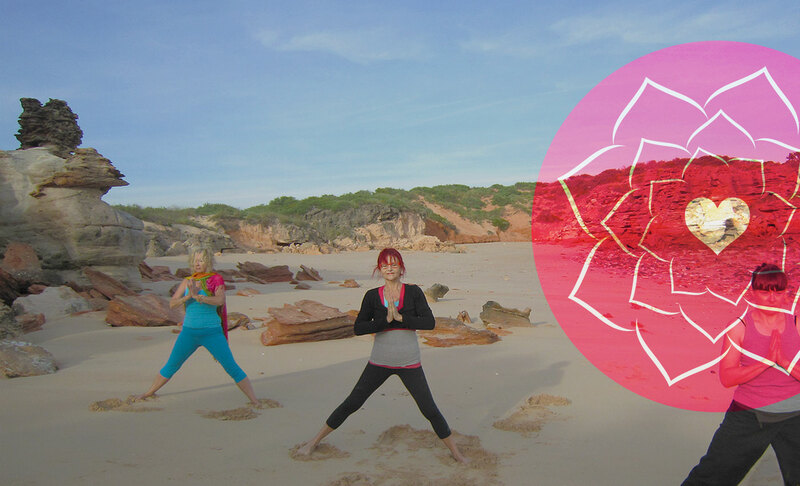 Encouraged by her teacher and propelled by a period of challenge and change, she began her Yoga Teacher training, a two-year course at the CAE in Melbourne in which she completed an Advanced Diploma of Yoga Teaching. 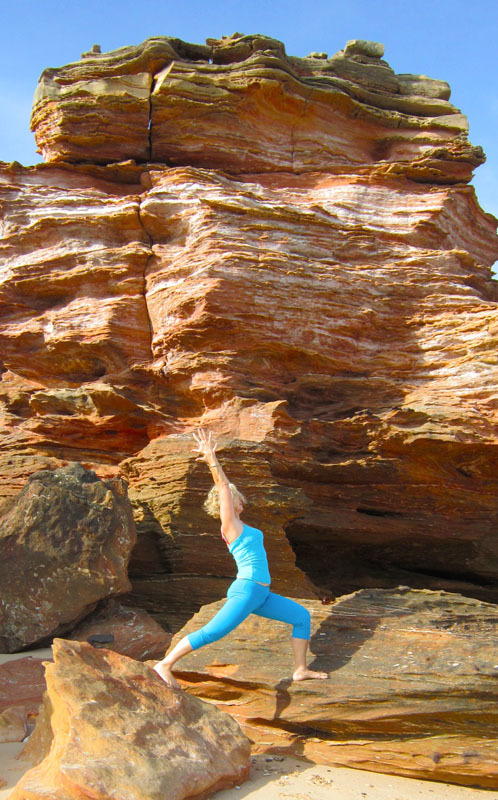 Since graduating, Margaret has studied with many wonderful teachers of Yoga here, in Australia and overseas, to whom she is eternally grateful. She has many teachers now because everyone, she knows, is a teacher. This is graciously acknowledged. Teaching a style of Hatha Yoga drawn from many traditions and lovingly crafted into her unique blend. 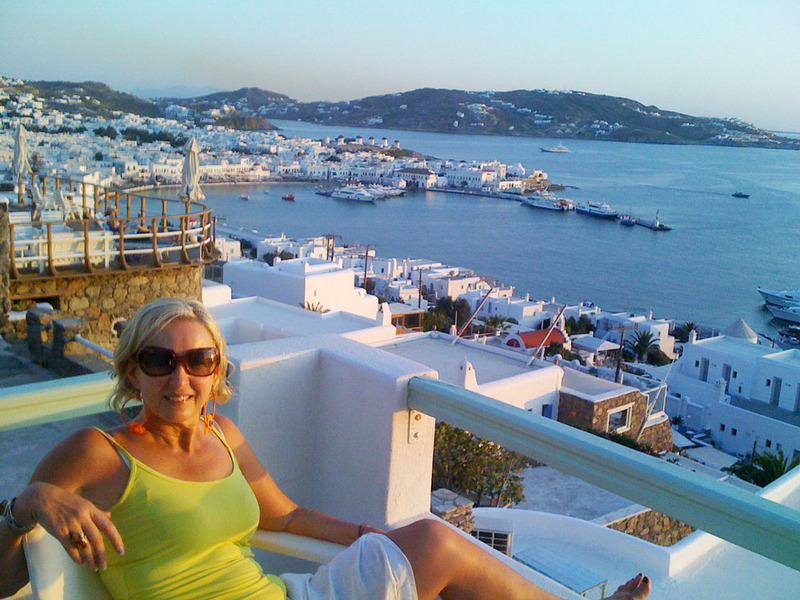 Her intuitive and heart-focused teaching evolved through living, doing and being. 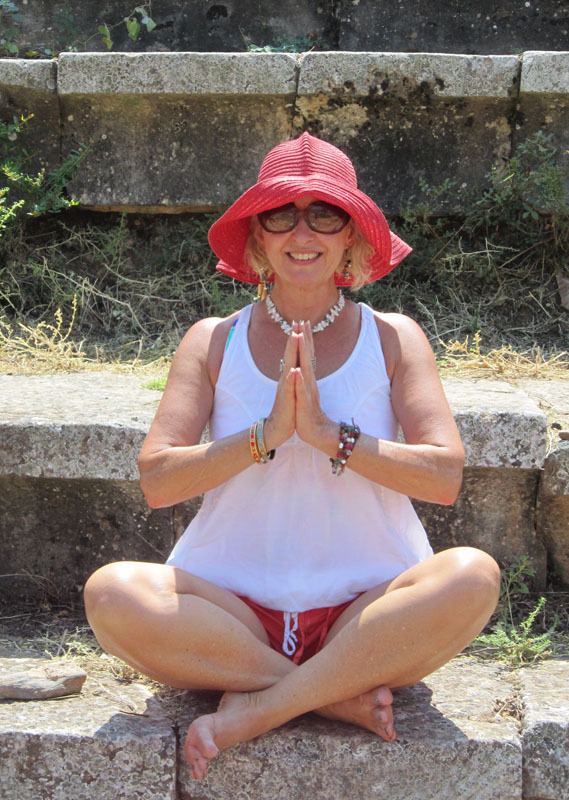 Always believing in the transformational gifts of Yoga, Margaret offers classes, retreats and tours that invite a genuine call to look inside with courage, to delve into the unknown, discover your true nature and learn to love what is your own divinity. Heart of Joy encompasses all this and more. Being a mother of four and a grandmother of three, Margaret’s teaching springs from a place of enthusiasm, experience, passion and joyous wisdom, lovingly expressed from the heart. ‘Threads of life woven together create now. Yoga opens us through the physical and the philosophical to an appreciation of our connection to our inner life, our natural environment and the cycles and currents around us. Classes focus on developing self awareness, strength, balance and harmony through a fusion of asana, pranayama, relaxation, meditation and philosophy. Through an invitation to contemplate a life-inspired theme built into each class, you’ll be left with a joyous afterglow. Feel well and be well. 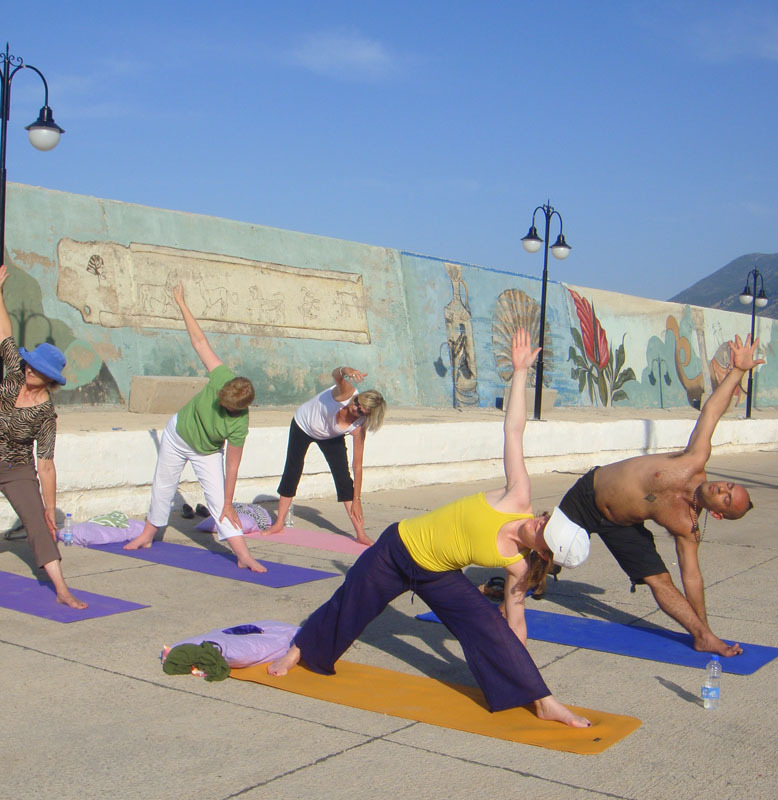 Classes are suitable for all levels of yoga experience and open to all ages. Private Yoga tuition is a great way to begin a Yoga practice or to deepen an existing practice with personalised care and refinement. You may like a single or small group (2-4) class in your own home. 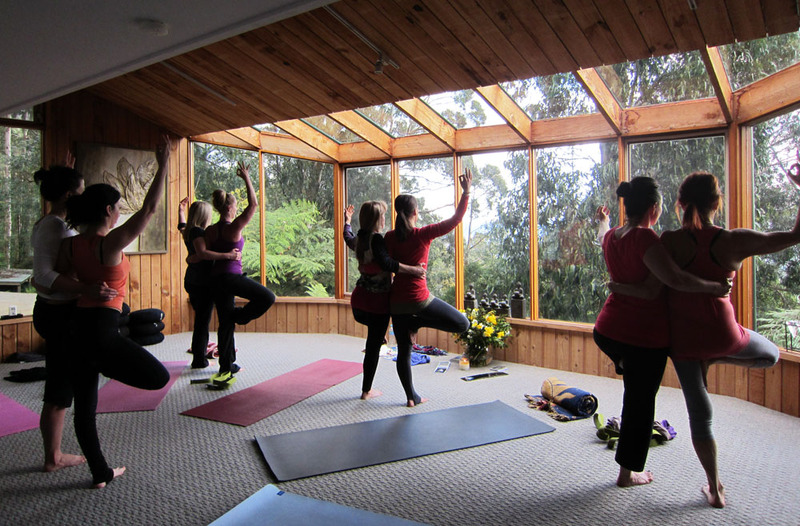 In early 2013 I will be offering single and small group classes at a beautiful tranquil space in Richmond. 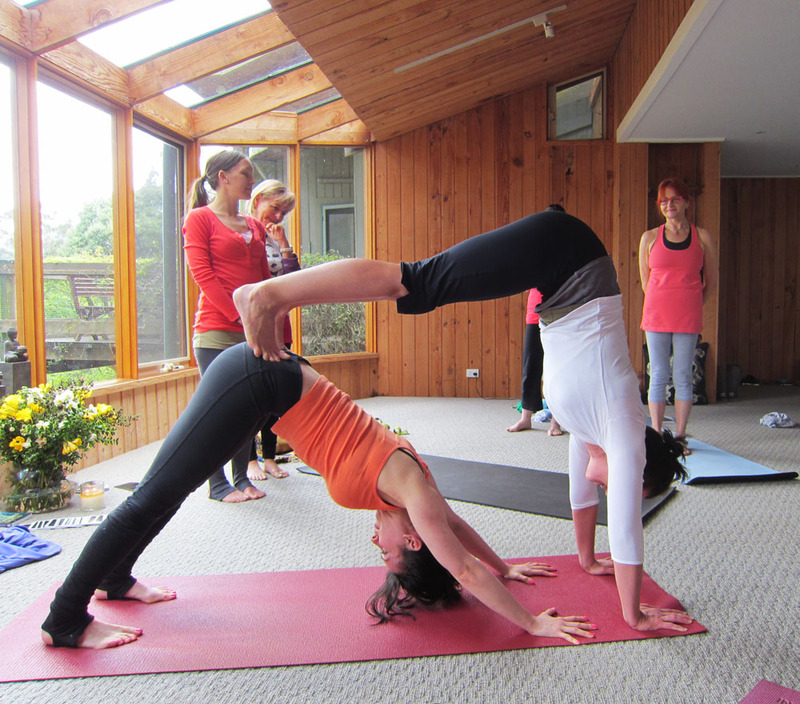 A private weekly class is a fun and easy way to develop a regular Yoga practice. Contact me to discuss your needs. Workplace Yoga is a convenient way to support the health and wellbeing of your staff. Yoga has been acknowledged in promoting balance, harmony and wellbeing within the work environment. Classes are set at a time that suits you and your staff. Heart of Joy has courses tailored for beginners to advanced practitioners. Contact me for more details or to discuss. Mentoring is ongoing guidance and support for all yoga teachers to continue on their professional and personal journey of yoga. Attain a depth within your teaching through one-on-one sessions tailored to meet your needs. Mentoring can especially assist new teachers to grow and expand their teaching skills. 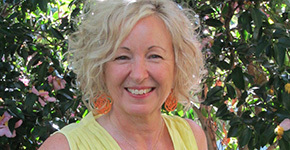 Margaret is currently part of the Mentoring Program at the Academy of Yoga Learning for students of the Advanced Diploma of Yoga Teaching at the CAE in Melbourne. Session times and costs to be negotiated. 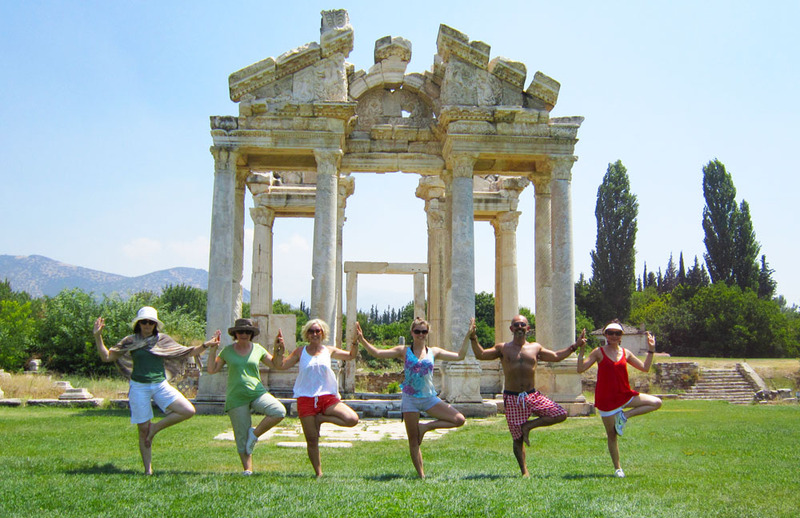 The concept of Yoga and Culture tours grew from a love of Yoga and a love of travel. We combine the two and share the experience with others to engage in a mind, body, heart and spirit experience. While we explore the outer landscapes of some breathtakingly beautiful places on earth, we also travail our own inner landscape. 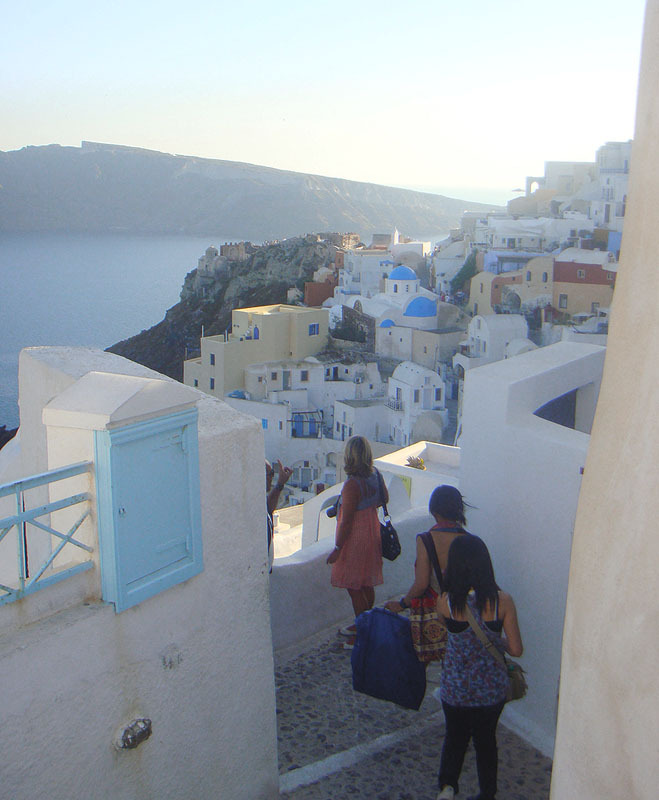 Tours can be 10 to 14 days, staying three or more nights in one town or city, enabling a deeper experience of the culture, cuisine and character of each place. 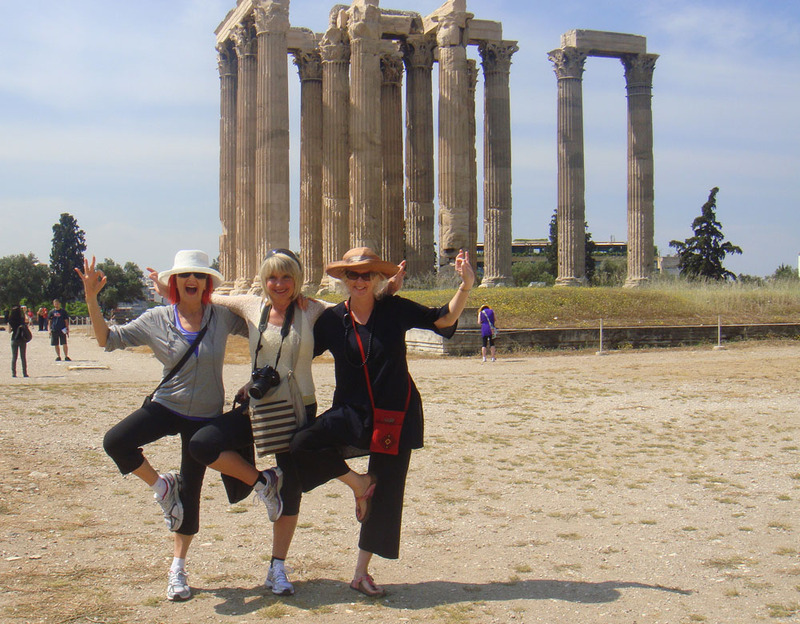 Our recent journeys have been to Sri Lanka, Greece and three tours to Turkey. Through a twice daily Yoga practice that includes asana, pranayama, relaxation, self inquiry and meditation, we uncover and discover more of ourselves. 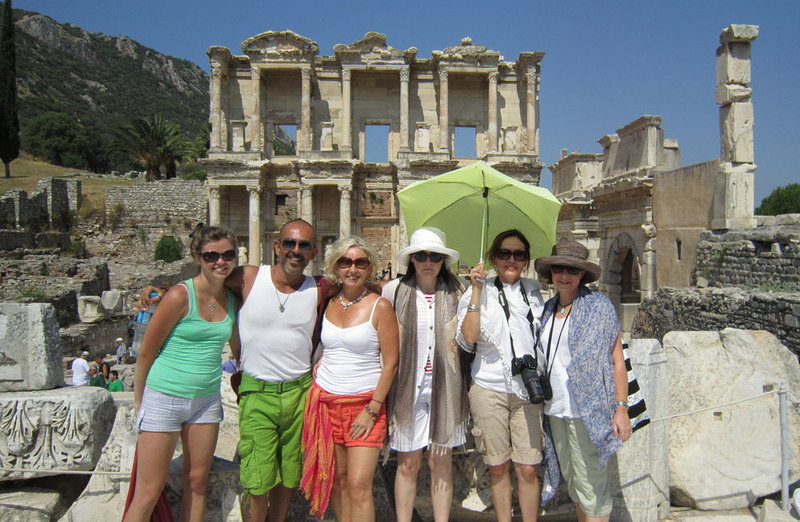 To view some of the exquisite locations of previous tours, check out the photo gallery. 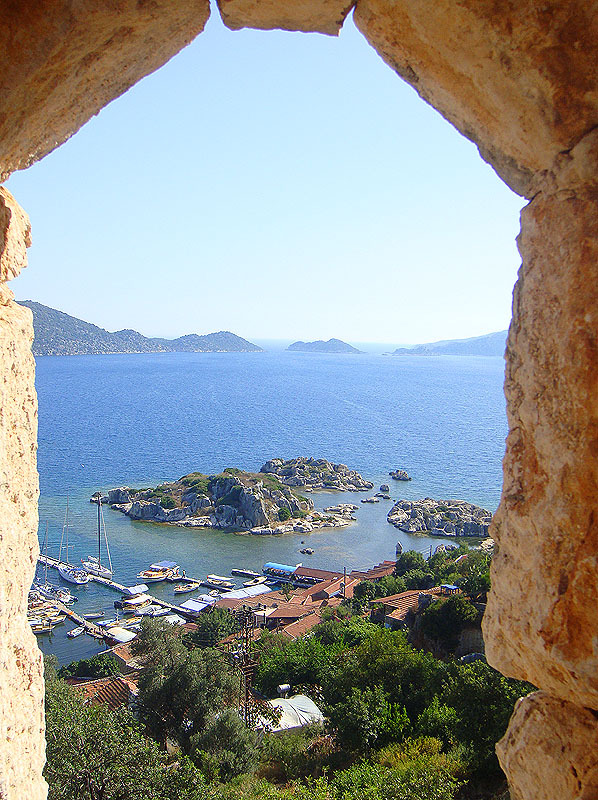 During my first journey to Turkey, a seed was planted deeply and inexplicably by an experience of inclusion, friendship and challenge. 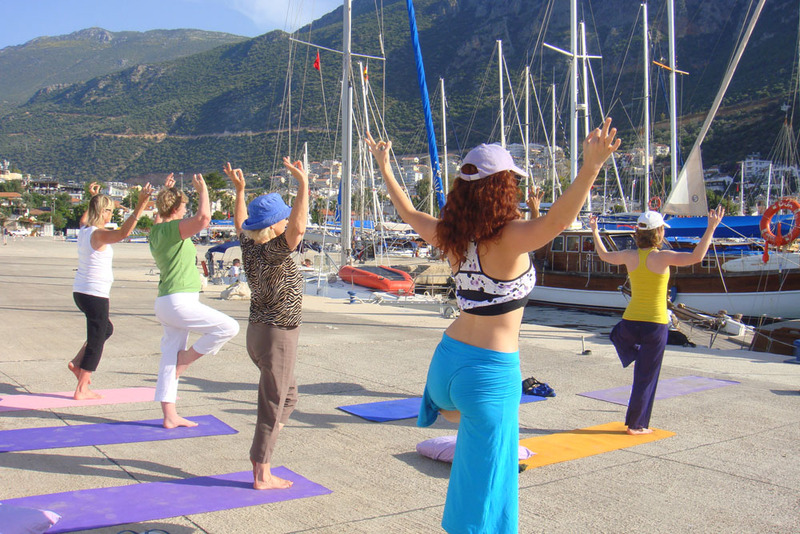 On the beach in Olympus, a delightful village on the Mediterranean Coast of Turkey, I was asked by the group I was travelling with to teach them some Yoga. A challenge, given I was not a trained teacher at the time. 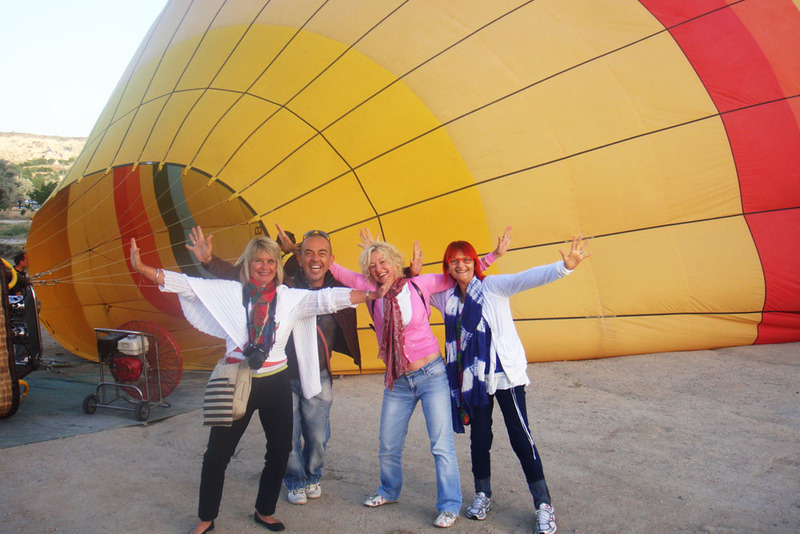 The group so enjoyed the practice, however, they asked for more the following day and travellers from other groups also asked to join this unstructured and free-flowing class. A moment of clarity came to me the following night when I realised that I wanted to combine my love of Yoga and travel and share my experiences with others. Returning home from this enlightening trip I set my path toward achieving that goal. This was the birth of Heart of Joy. 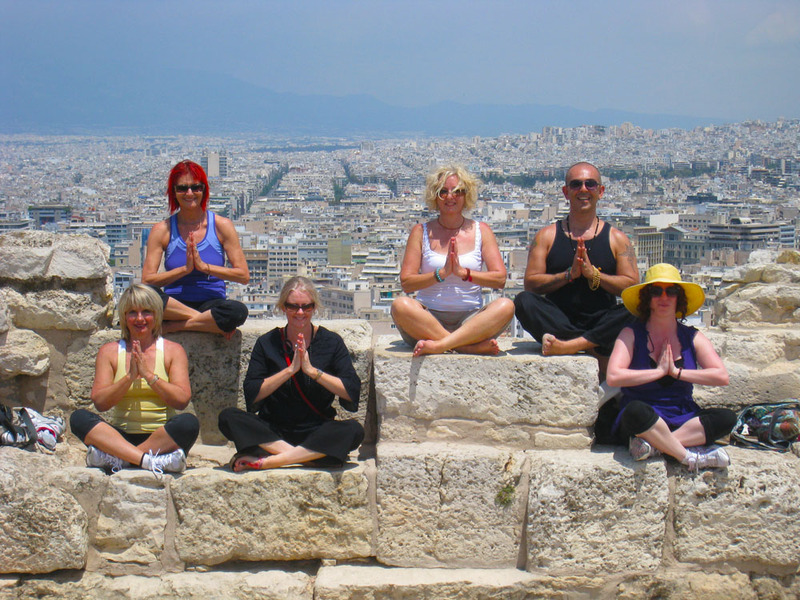 Heart of Joy incorporates Yoga classes, Retreats, Tours and more… infusing a joyous energy, love of life and an invitation to explore all facets of your world. 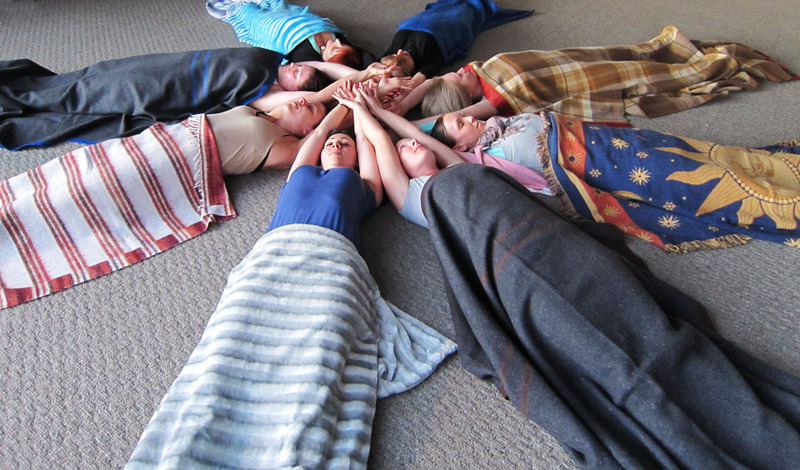 Reiki is a natural hands-on healing modality that heals on all levels – mental, physical, emotional and spiritual. It is a process of inviting and allowing Universal Life Force energy to flow through you to enhance the body’s natural ability to heal itself. When this flow is blocked or disrupted, the life force energy is diminished and can be a cause of illness, disease and stress. 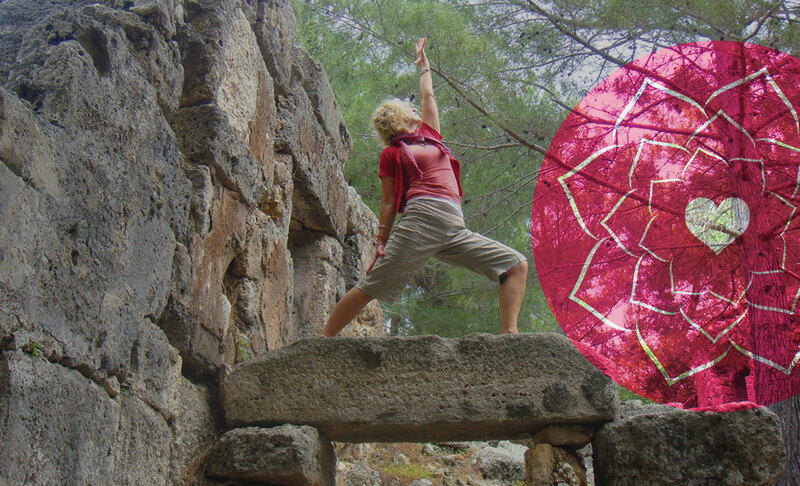 Reiki re-establishes the flow through these blocked areas, activating the healing and balancing capacity of the body. Reiki is a wonderful compliment to a Yoga practice. Margaret has been a Reiki practitioner for a number of years. If you would like a Reiki healing session, please call or email to discuss your needs.